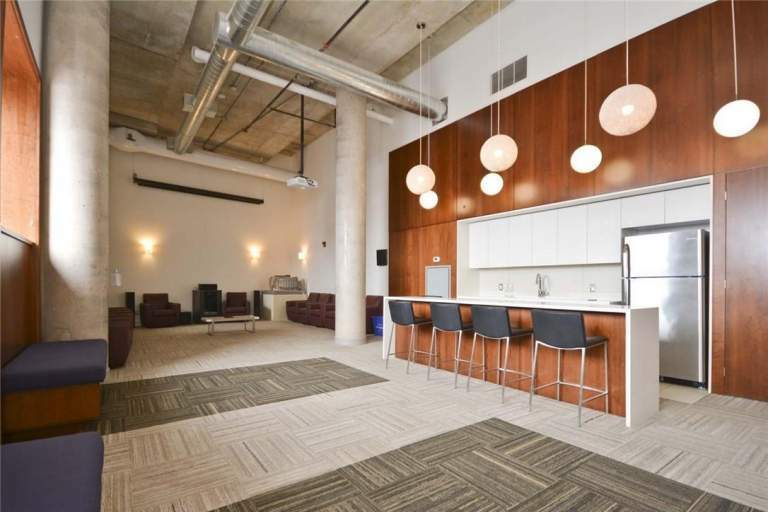 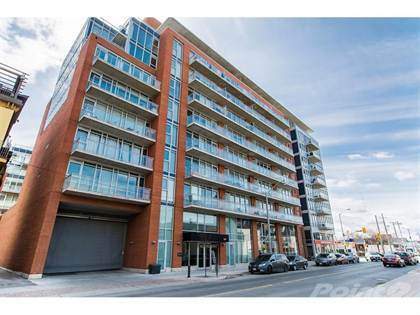 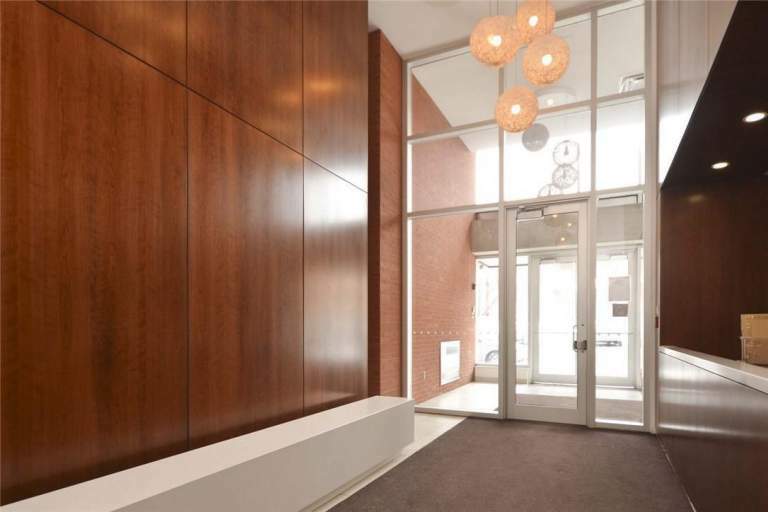 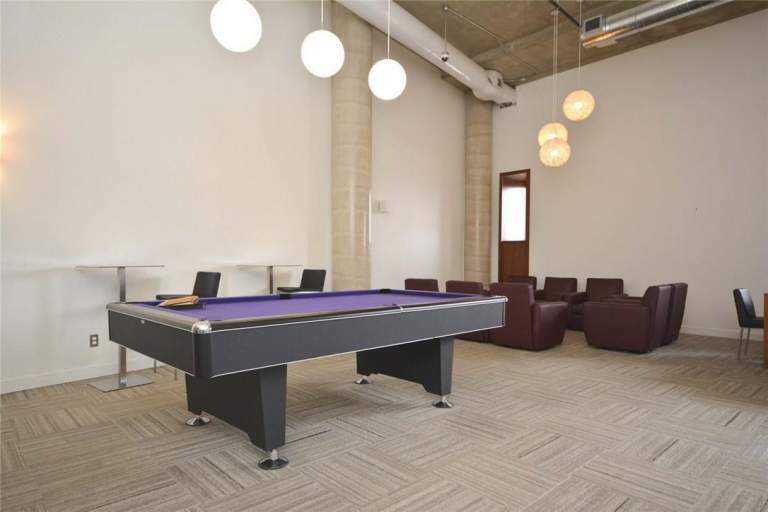 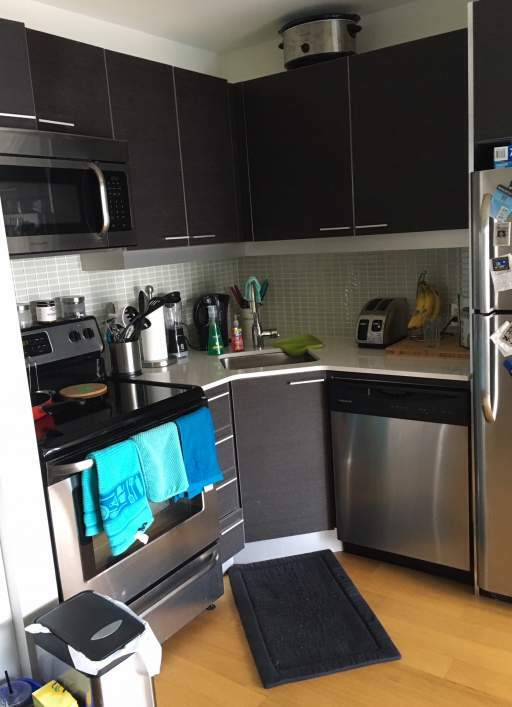 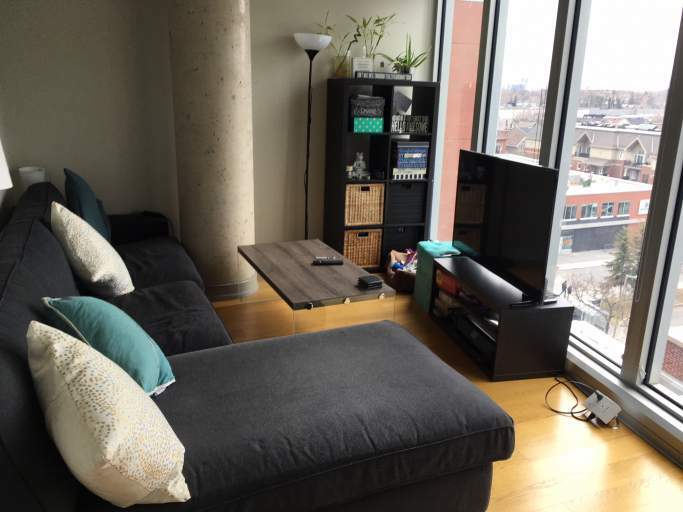 Beautiful Condo in the downtown core. 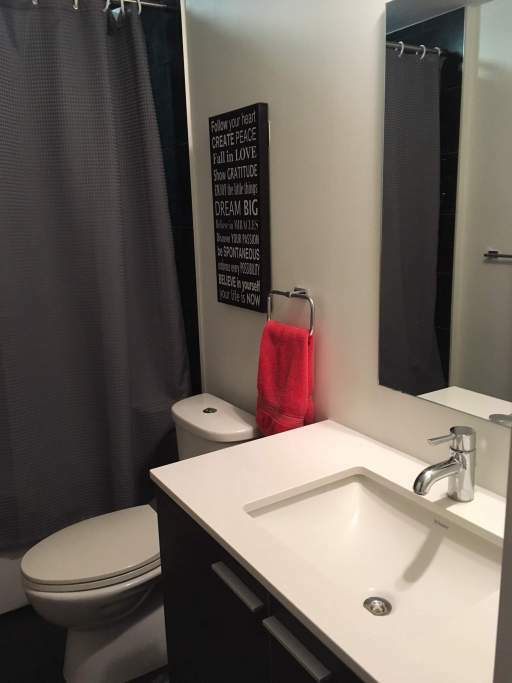 Walking distance to all amenities and transit. 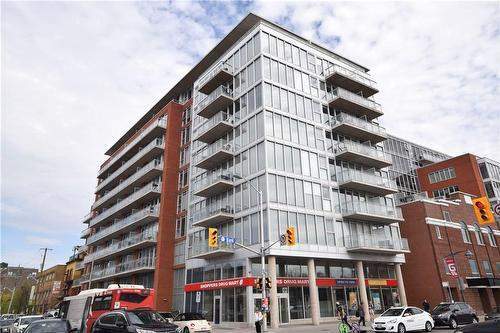 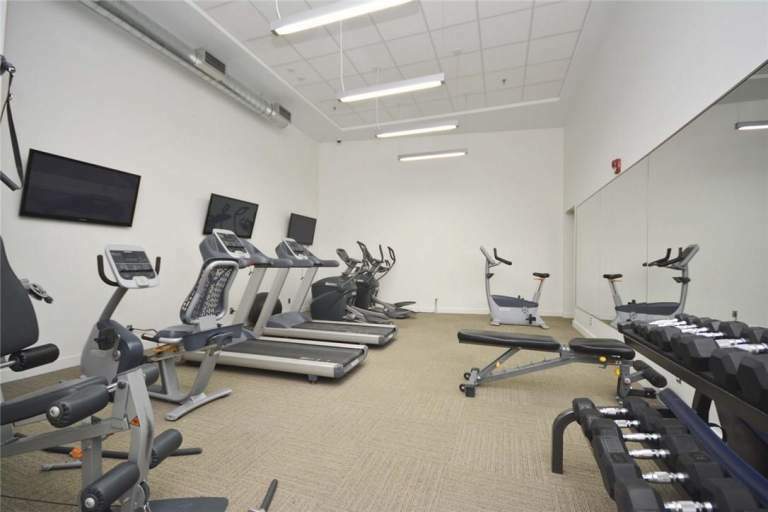 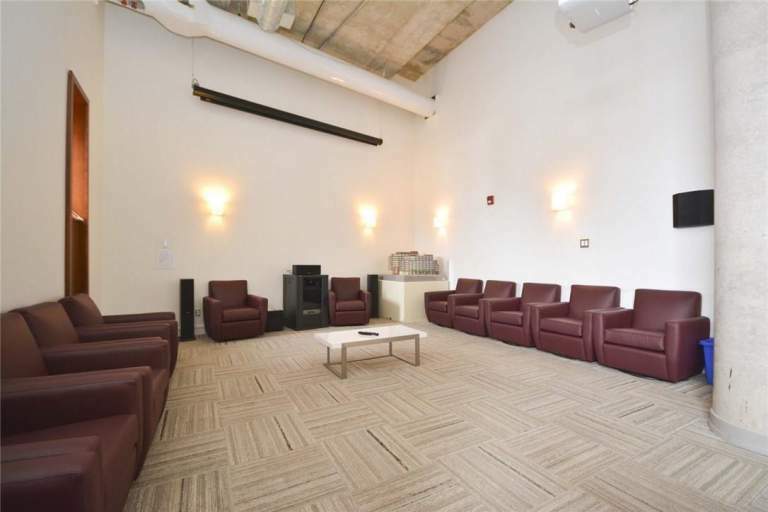 Includes gym, sauna, central gardens, media room and concierge service.. Commercial area on main floor includes drugstore, LCBO and Starbucks.